Barcelona have been the main donors to the Lionel Messi Foundation(FLM), it has been revealed. Between 2010 and 2016, 12.7 million euros from the club and the club’s foundation were donated to the player’s charity organisation. During the first three of those years, the organisation was not officially registered, according to El Mundo. Although more than 70% of income came from agreements with organisations linked to the club, the foundation spent 1.1m euros on “income collection”. However, it was not successful and in none of those years were there more than 500,000 euros received from other groups. In 2016, Barcelona were the only declared donor. A substantial portion of income received from the club was sent by the delegation which the foundation opened in Argentina in June 2009. 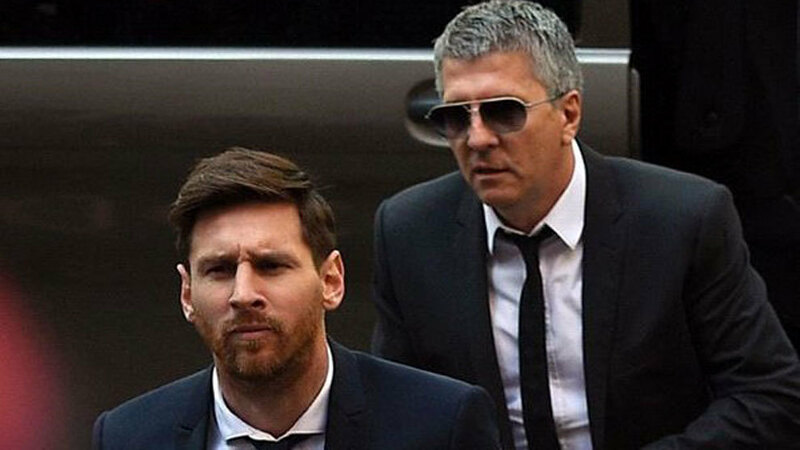 The organisation, now independent from the original link, is also managed by members of the Messi group. The suspicion of tax organisations within government is that, in reality, the donations were part of Messi’s salary. If that could be proved, the club would be obliged to pay their tax commitments owed on the payments at the time, as well as interest and a fine.